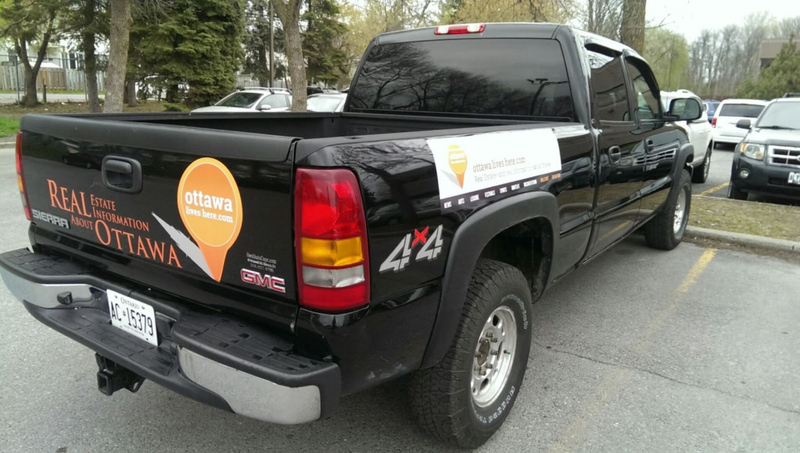 Ottawa has a wide variety of museums that educate, fascinate and delight people of all ages. 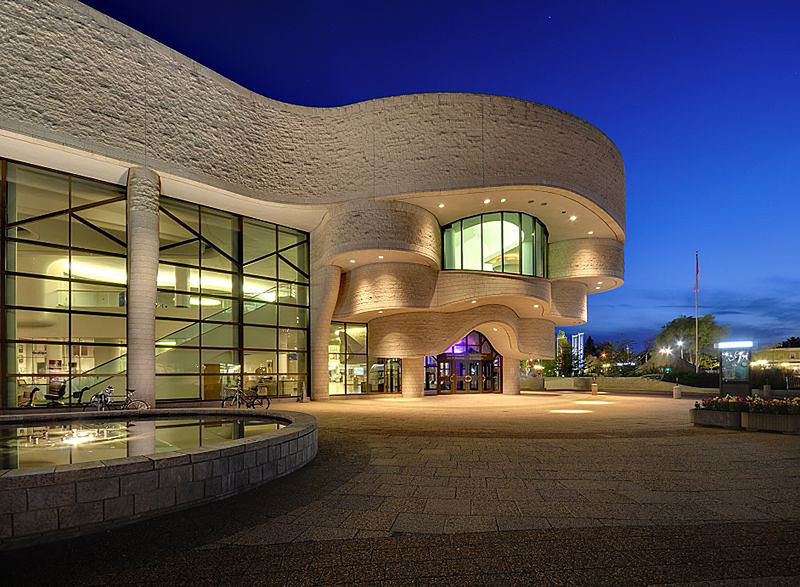 The buildings themselves are often remarkable—for example, the Douglas Cardinal-designed Museum of History in nearby Gatineau is the most visited building in Canada, and it’s easy to see why. Boasting a massive Grand Hall filled with totem poles from across Canada, an IMAX theatre showing breathtaking documentaries, and several permanent and touring exhibitions that tell the varied stories of Canada and its peoples and cultures. The recently built War Museum in Lebreton Flats and the Canadian Aviation Museum are also housed in impressive buildings and are well worth a visit. Or check out the little-known Diefenbunker Museum in Carp, a four-story, 300 room bomb shelter meant to house the government during a nuclear attack in the Cold War. The Museum of Nature is a more traditional museum of natural history, housing massive dinosaur skeletons and rocks, minerals, fossils, taxidermy and more—amazing specimens from earth, water and air. Or if money’s your thing, check out the Royal Canadian Mint, where you can see the $1-million pure gold coin, the world’s largest coin!